UTILIZE THE SAME MARKETING TOOLS AS YOUR MAJOR COMPETITORS... ONLY MORE EFFICIENTLY & COST-EFFECTIVELY! Over 90% of the ENTIRE U.S. Population (15-59) Owns a Mobile Device. Over 95% of Smartphone and Tablet Shoppers Search via Mobile for Restaurants with 90% Ordering/Eating Out Within a Day and Over 64% Doing So Withing a Hour of the Mobile Search! Over 72% of Smartphone & Tablet Owners Would Replace Some Traditional Channels (phone, fax, websites, etc.) With Mobile Apps if the Same Customer Services or Features Were Available. Over 96% of Restaurants Searches Occur on the Web (Mobile Website) and the Restaurant's App (Mobile App). Yet, Less Than 10% of Boston Local Restaurants Have a Fully-Optimized Mobile Website? 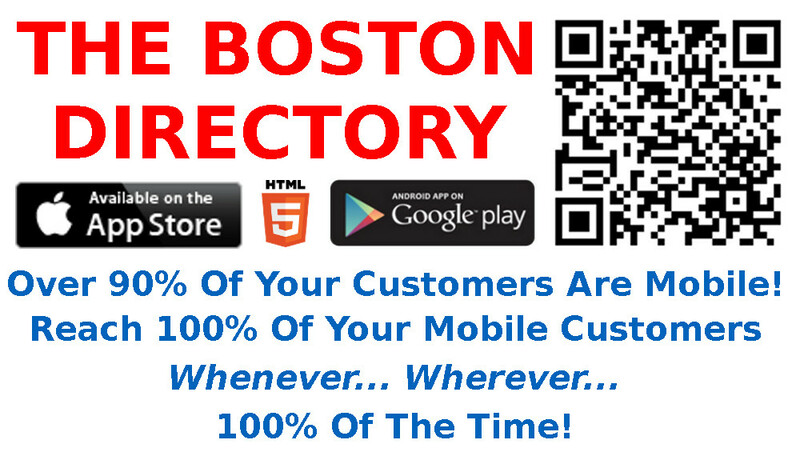 Yet, Over 90% of Boston Local Restaurants Can NOT Be Found in a Mobile Local Search? Yet, Over 90% of Boston Local Businesses Fail to Provide This Expected Conveniences to Their Boston Local Consumer Market. Yet, Though Now Affordable, Over 95% of Boston Local Restaurants Continue to Lose Potential Repeat Customer AND Their Referrals Simply Because they Are NOT Mobile! CALL US! WE CAN HELP! EVERY FOOD SERVICE ESTABLISHMENT MUST PROVIDE TODAY'S CONSUMER THE ABILITY TO PLACE ORDERS FROM THEIR MOBILE DEVICE! THE NATIONAL RESTAURANT ASSN. REPORTS THAT OVER 25% OF ITS MEMBER'S CUSTOMERS ALREADY PLACE MOBILE ORDERS & RESERVATIONS! Still Want to Maintain Print-Media Marketing? GooglePrint-Ready Printer Required to Receive Mobile Orders. 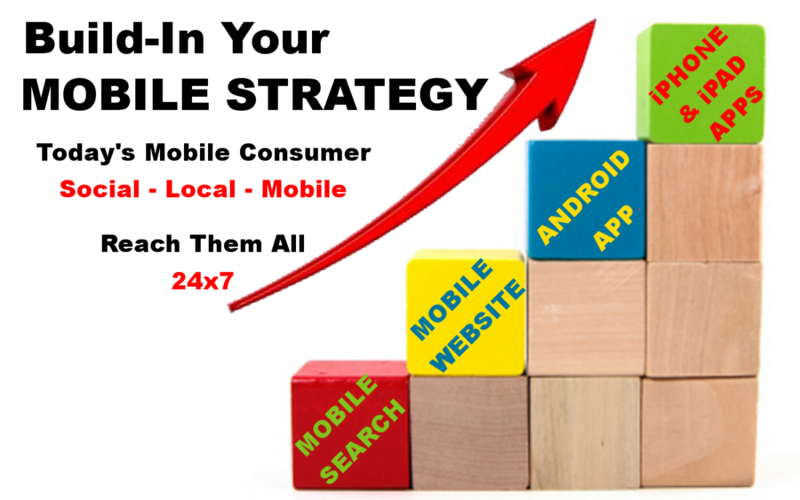 Mobile Website, Android App & iPhone/iPad Apps Maintenance Beginning in Year 2.